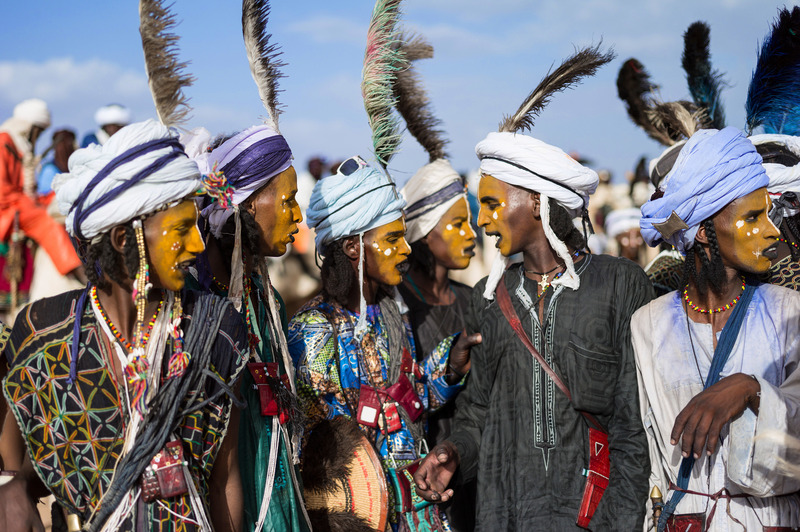 The beauty standards and criteria aren’t all that different from your typical beauty pageant, except in the nomadic Wodaabe tribe of Niger, it’s the girls who get to judge the boys. 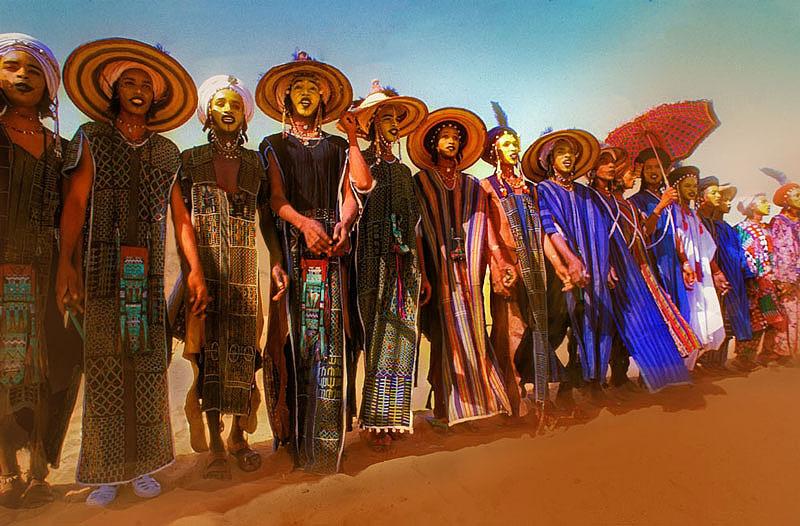 Their costumes have taken a year in the making; colourfully embroidered and decorated with shiny objects and attention-grabbing accessories. 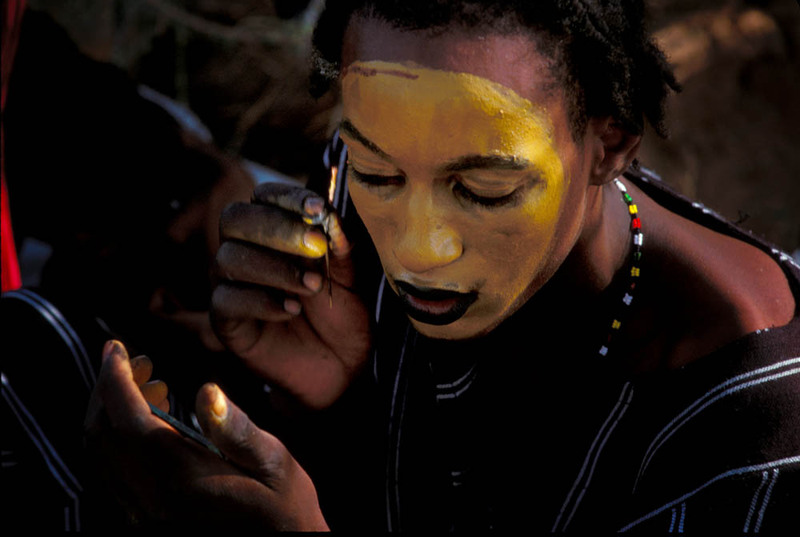 Yellow ochre and kohl is used as make-up to contour the face, elongate the nose and coat the skin. 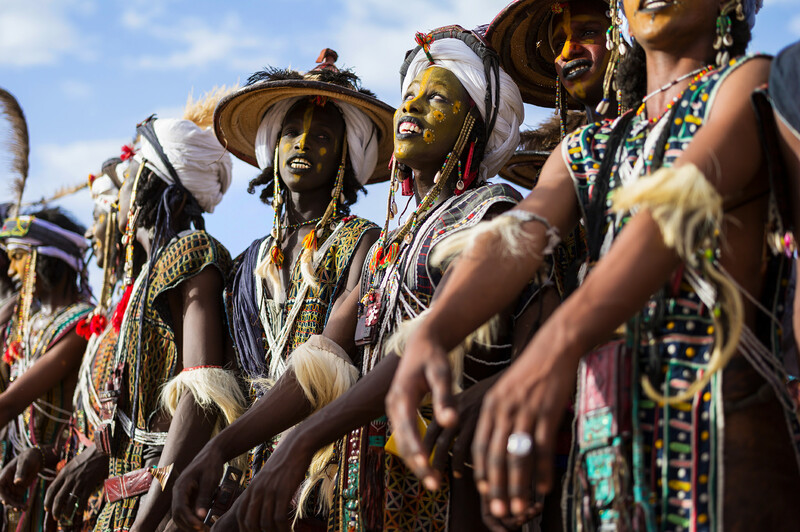 When they’re finally ready, the “pageant” can begin and the men, ancient warriors by tradition, begin parading, dancing and singing in the desert sun to impress tribeswomen– who also happen to be the contest’s judges. 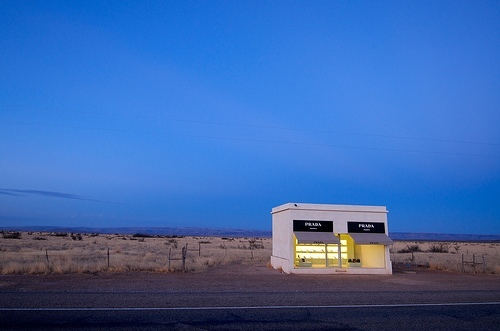 The ladies are looking for the most beautiful face, the tallest and most graceful, the best dressed, flashing the brightest eyes and the biggest, whitest smile in the line up. 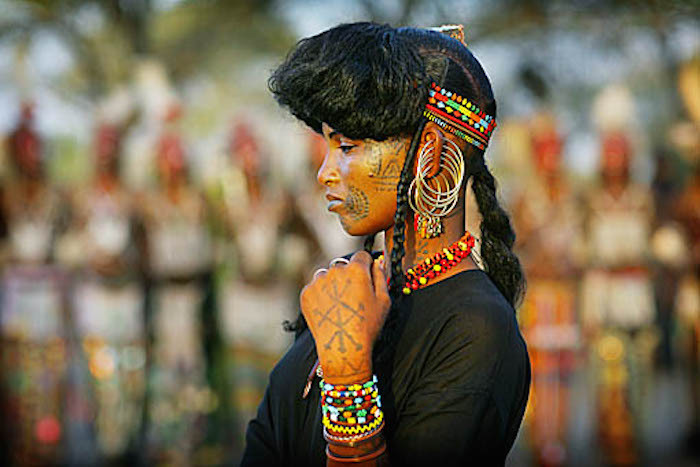 The Wodaabe tribe are said to value three things in life the most: beauty, cattle, and family. 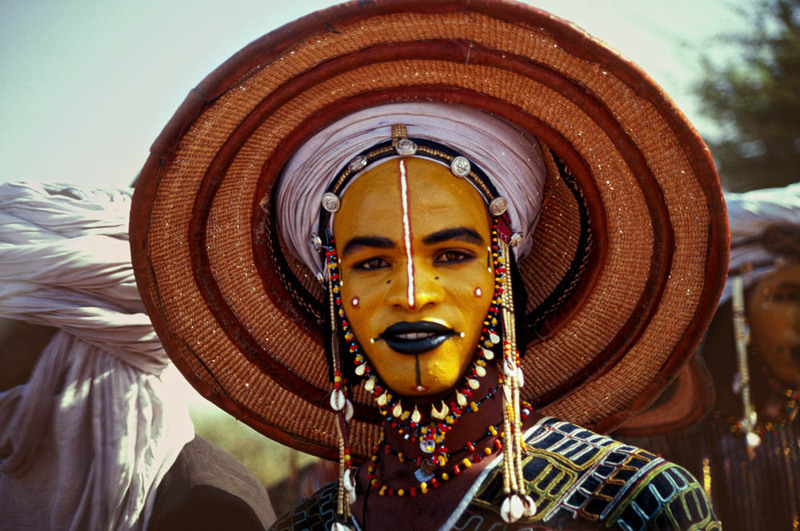 They are a fiercely loyal people within their clans, cattle-herders by trade, supplying meat for hundreds of villages town from the shores of Lake Chad to the Atlantic coast of Senegal– and they’re also said to be “obsessively vain”. 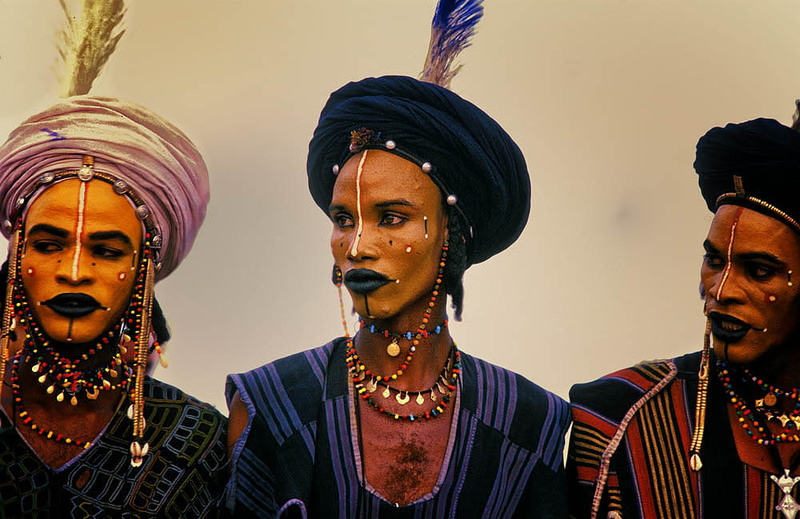 Known for their beauty (both men and women), the Wodaabe tribe, also known as Bororo, prefer a tall and slender physique, long straight noses, fine features, thin lips and flawless skin. 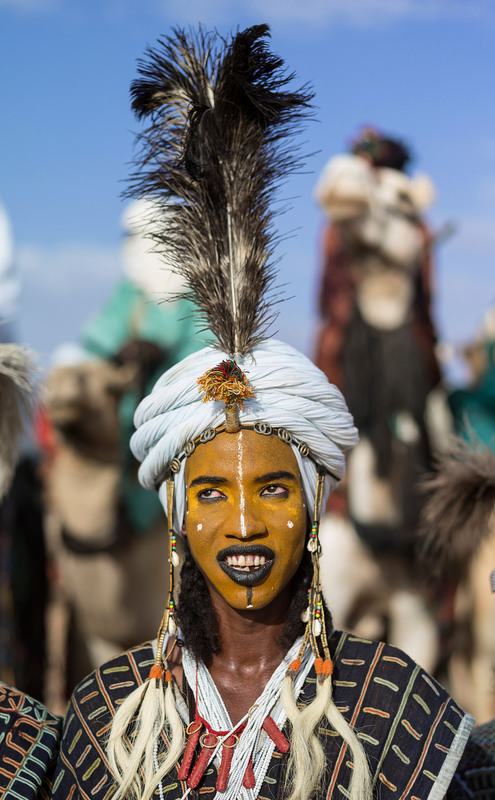 At the end of the rainy season in September, before their annual migration begins, the nomadic clans gather in the desert with their cattle to celebrate, but also to compete. 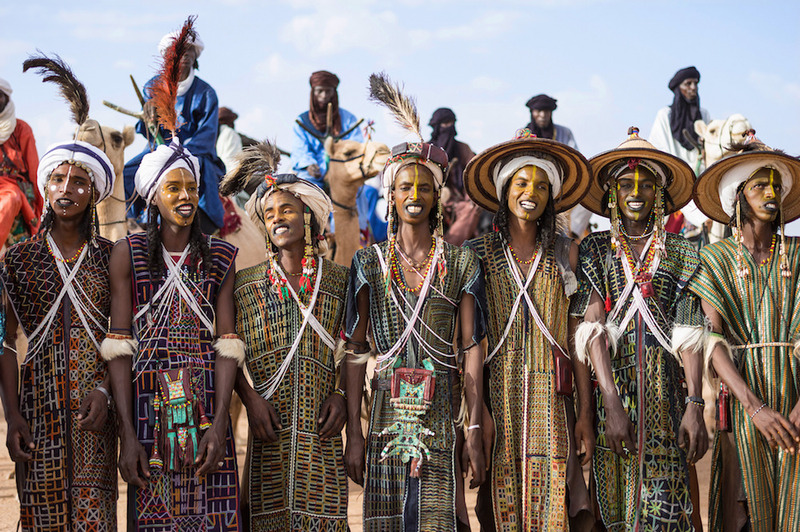 The week-long festival known as Gerewol, is a rich cultural ceremony of courtship which involves clan-meetings, camel racing, dancing, singing, marriage bartering, but most importantly, the hunt for the best looking male of the tribe. 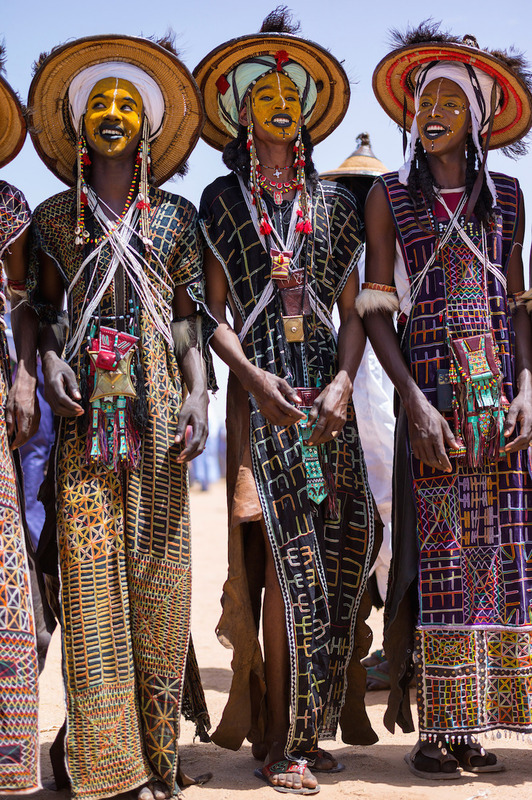 The Wodaabe women, storied in Western Africa for their striking style, spectate and judge from a distance, pretending to be shy, all the while sizing up the most desirable contestant to be crowned the next “Mister Wodaabe”. 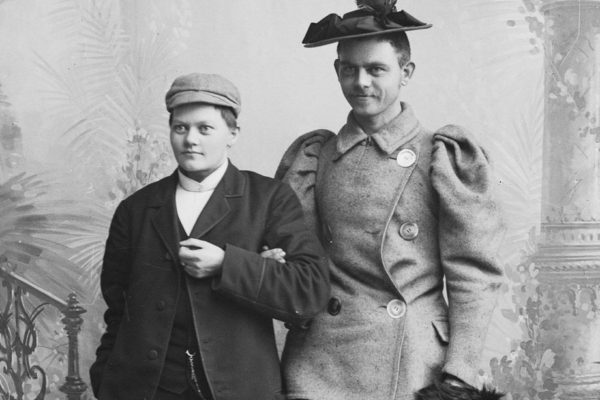 In the case of the unmarried judges, they’ll also be scoping out potential husbands and often have favourite contestants sent to their encampment to get a “closer look”. 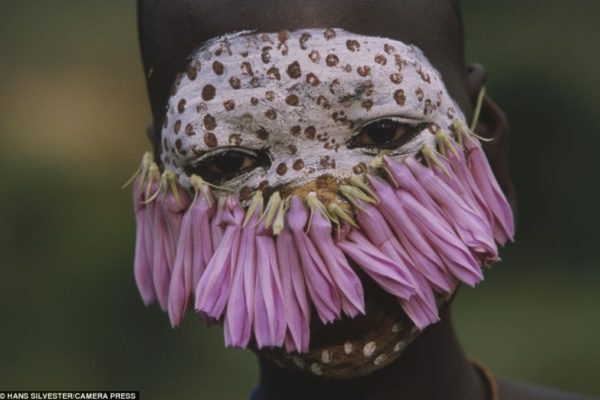 This young man, captured by photographer Rosemary Sheel, won his beauty contest. 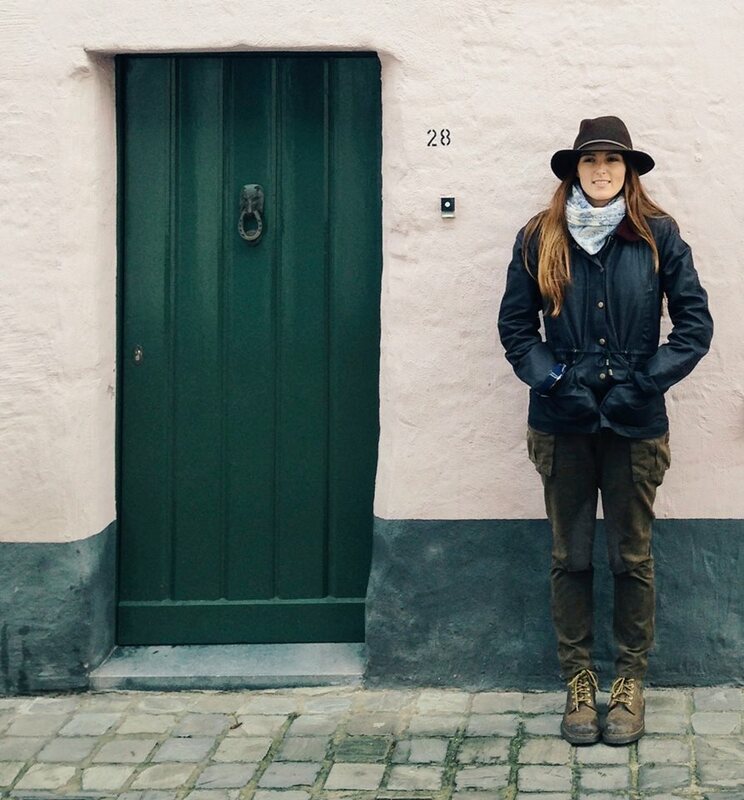 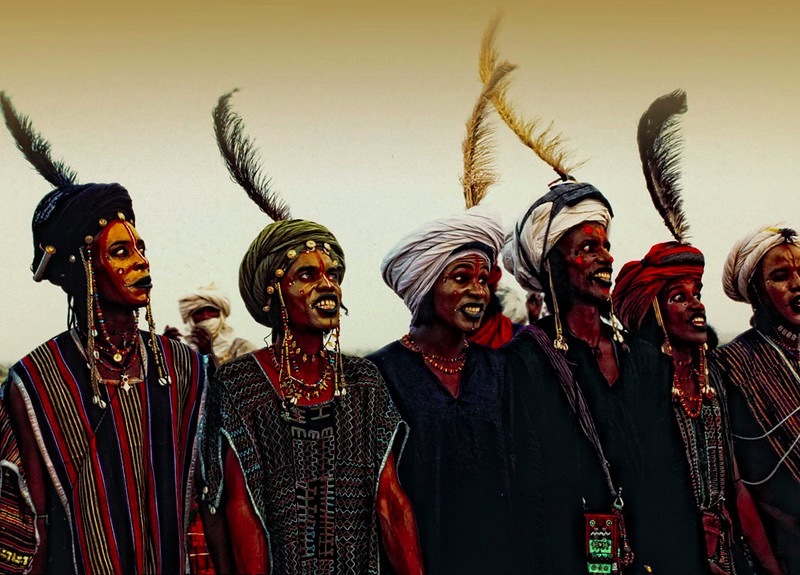 The winner of Gerewol are remembered for several generations. 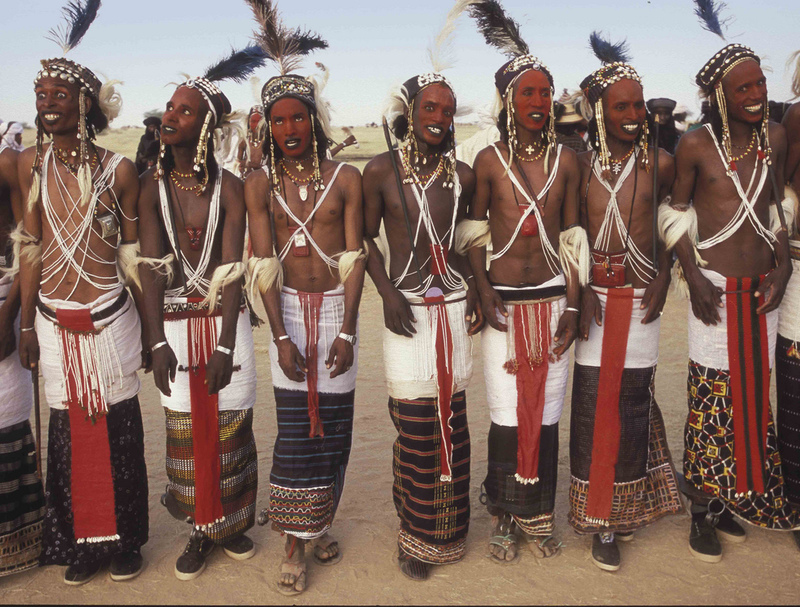 Just like Miss World contestants who try to show off their brightest smiles and sparkling eyes, the Wodaabe men take it a step further and roll their eyes back and hiss while showing their teeth to emphasise those highly desired characteristics of the tribe. 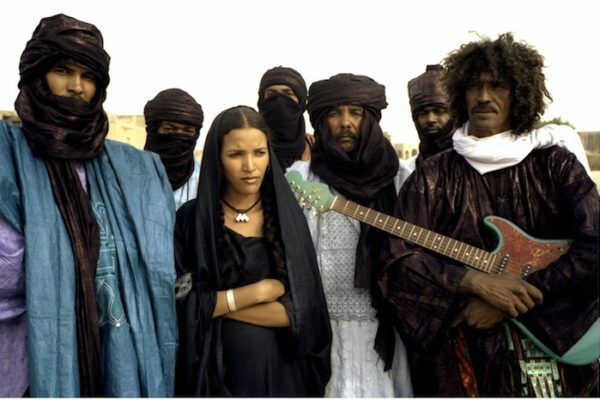 It’s also known, however, that to keep their stamina while performing before their female judges for hours and days on end in the Saharan sun, the contestants often drink a very particular cocktail of fermented bark, which has quite the hallucinogenic effect. 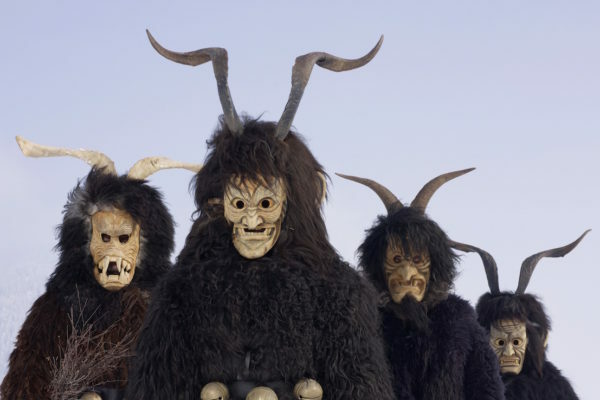 During the traditional Yaake dance, the men are mostly being judged on their grace and elegance– something not easily achievable when you may or may not be drunk on the local moonshine. 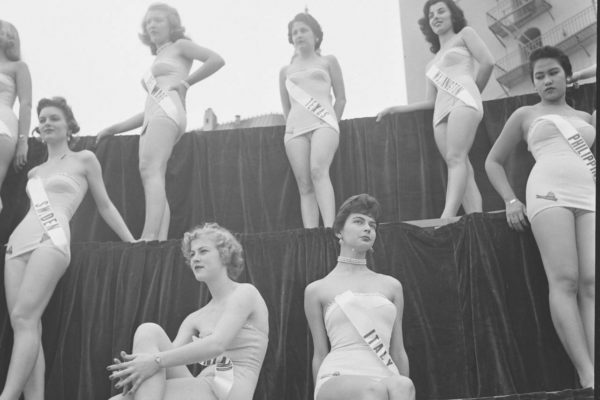 Nevertheless, the contestants do take the beauty contest very seriously and succeed in making a lasting impression. 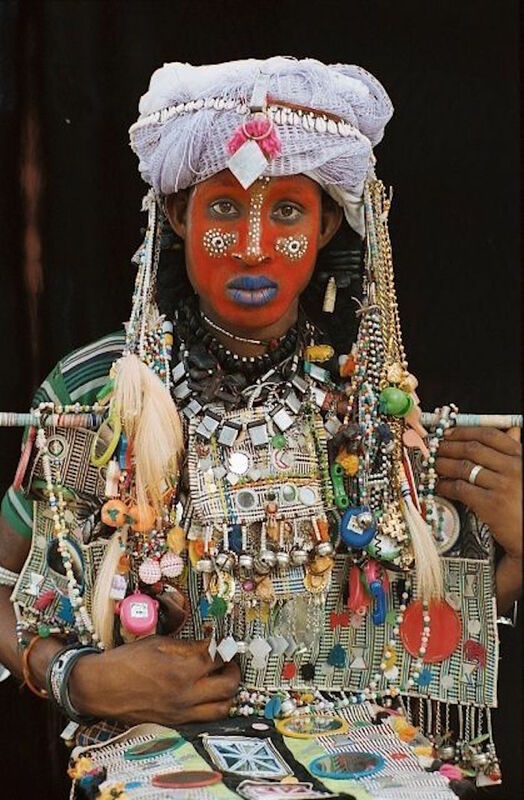 Some of the men in fact are so good at beautifying themselves with face painting make-up tactics and moving their tall and slender physiques with such elegance, that at times it’s hard to even differentiate them from the female tribe members. 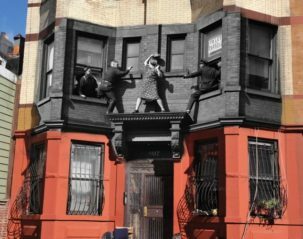 Take this photograph above, captured by Steve McCurry. 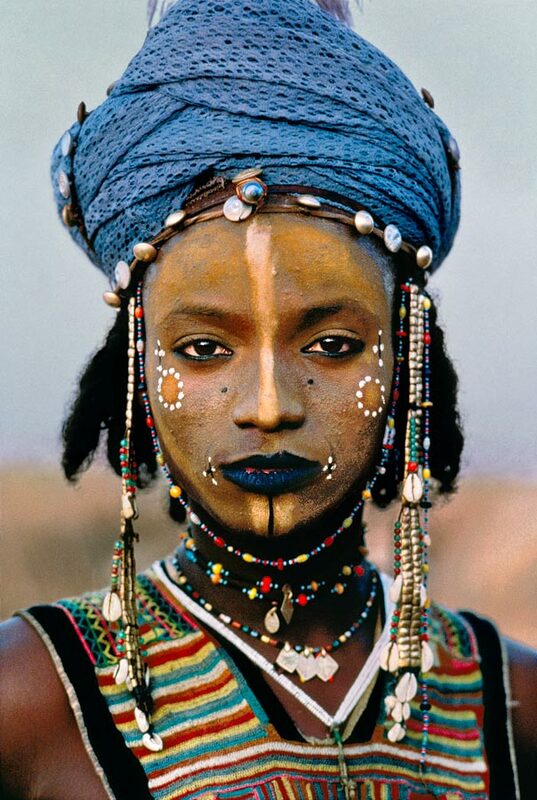 I was certain I was looking at a beautiful tribeswoman, McCurry himself captioned the photo on his own blog as “young male Wodaabe warrior”. 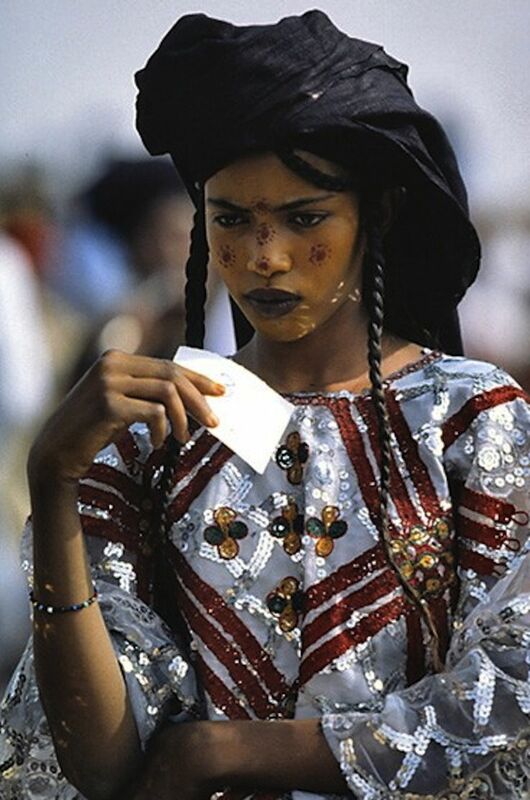 In her 2001 book, Nomads Who Cultivate Beauty, Mette Bovin confronts these stereotypes, noting that many often associate the Wodaabe men competing in the beauty contests with “homosexuals or transvestites.” But of course, the Wodaabe men are supposed to be putting on this show for the sake of attracting young girls at a festival dedicated to matchmaking and courtship. 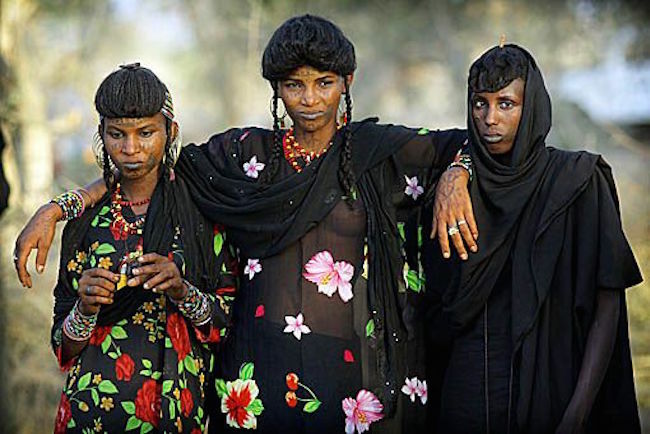 Perhaps without even knowing it, this tribe, whose religion is largely but loosely Islamic, in the unlikeliest of surroundings, is challenging gender stereotypes of beauty norms.